If your teenager thinks they’re a night owl and that they can’t possible go to sleep before midnight or two o’clock in the morning, but have trouble getting out of bed the next day, they may actually have Delayed Sleep Phase Syndrome. It may surprise you to find out that the medical community has a standard definition for those kids who can’t go to bed early. That’s right, this is a syndrome informed by society’s very definition of what makes an appropriate bed time. But beyond the need to stay up and play video games or working on homework well into the night, what causes DSPS, and what can you do about it? Let’s take a closer look. This syndrome is most commonly seen in adolescents and researchers believe that natural sleep may be affected by hormones and changes in the body. Many parents find this stage of development frustrating, but keep in mind that it isn’t deliberate. However, some behaviors can exacerbate the experience for many teenagers. How do you know what to look for when it comes to DSPS? In truth, not everyone who goes to bed late into the night is suffering from the condition. Here are the most common signs and symptoms. The inability to fall asleep or insomnia. This isn’t insomnia in the traditional sense. This is the teenager being unable to fall asleep at the perceived socially acceptable bedtime. They may complain about not being able to sleep, but additional signs indicate the ability to sleep at all is not the core issue. Being unable to wake up on time and continued sleepiness during daytime hours. Adolescents who are suffering from DSPS may struggle to wake up on time for school activities or other commitments. When they do, they may also feel sleepy or sluggish during the day. They may even fall asleep at times that aren’t considered socially acceptable. No other discernable sleep problems. However, a teenager who is experiencing DSPS will likely have no other sleep related issues. Once they fall asleep, they engage in deep and REM sleep stages. This healthy sleep cycle demonstrates that it isn’t a problem with sleeping but merely a shifting of when sleeping occurs. 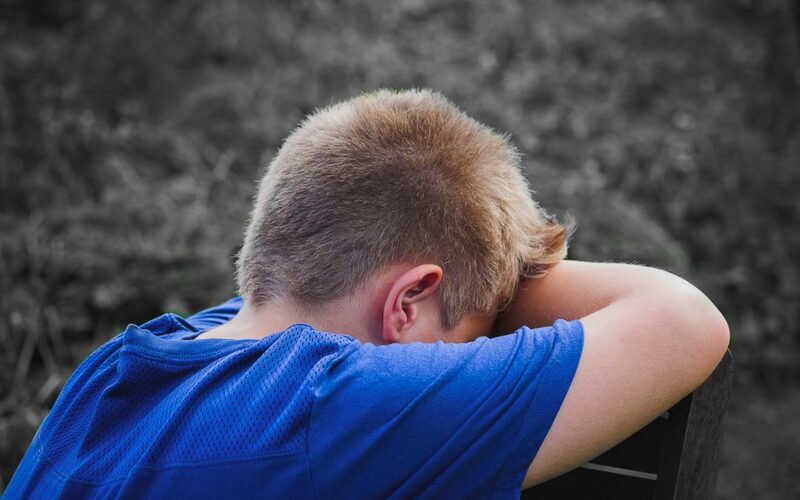 Depression or behavioral issues at home or school. However, some young adults have trouble coping with this issue in their daily lives. Falling asleep during the day or missing school may cause depression that can be exacerbated by a variety of influences on the lives of teenagers. They may also engage in behaviors that can be destructive, such as underage drinking. For the most part, DSPS is diagnosed based on observational cues. Some people suggest keeping a sleep journal. Or, for more extreme cases, a sleep study may be helpful. Since this is a natural occurrence for many teenagers, for most kids the solution may be just to instill positive and healthy sleep habits. Setting an established nighttime and morning routine can help build healthy sleep habits for the future. There may be other therapies such as advancing or delaying the internal clock, light therapy in the morning, or avoiding technology after dark. There are also some supplements and medications that may help. Most importantly, working with your teenager to ensure they stay motivated to stick with the sleep schedule. If you want to know more about DSPS and your child, contact your family physician or a specialist. Waking Up Tired: Why Am I Always Sleepy?